Among the new features that have rolled out with Silhouette Studio V4.2 is the long-requested Warp Templates tool. 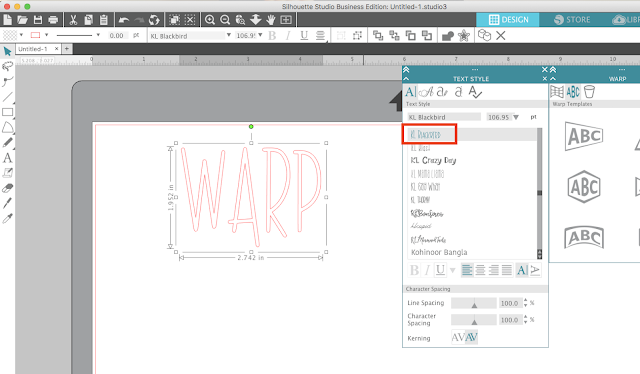 The Warp templates tool allows for word art in Silhouette Studio. But, you can also use the warp templates on designs, as well as text. 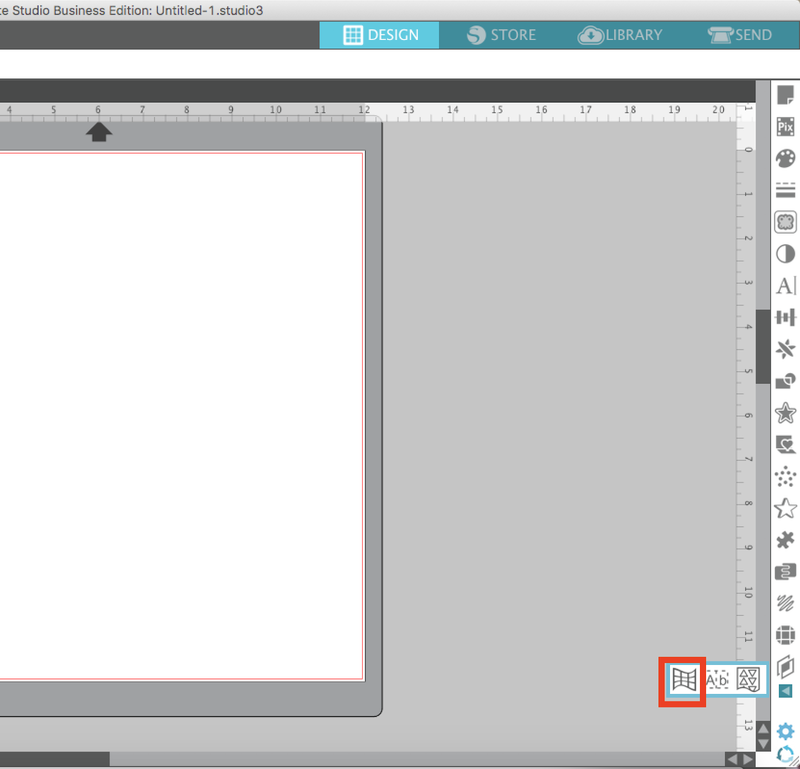 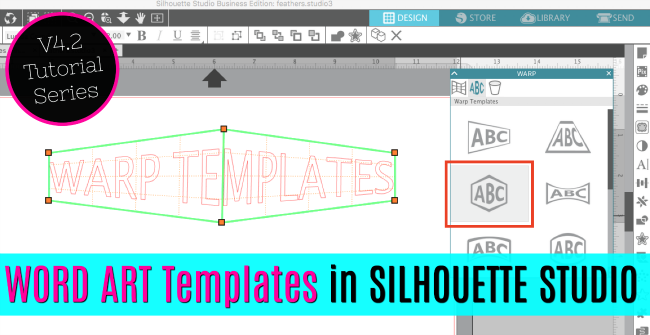 There are 12 different warp templates for users with Silhouette Studio Designer Edition or higher to pick from. To use the warp templates to make word art, star by opening the Warp panel from along the right sidebar. 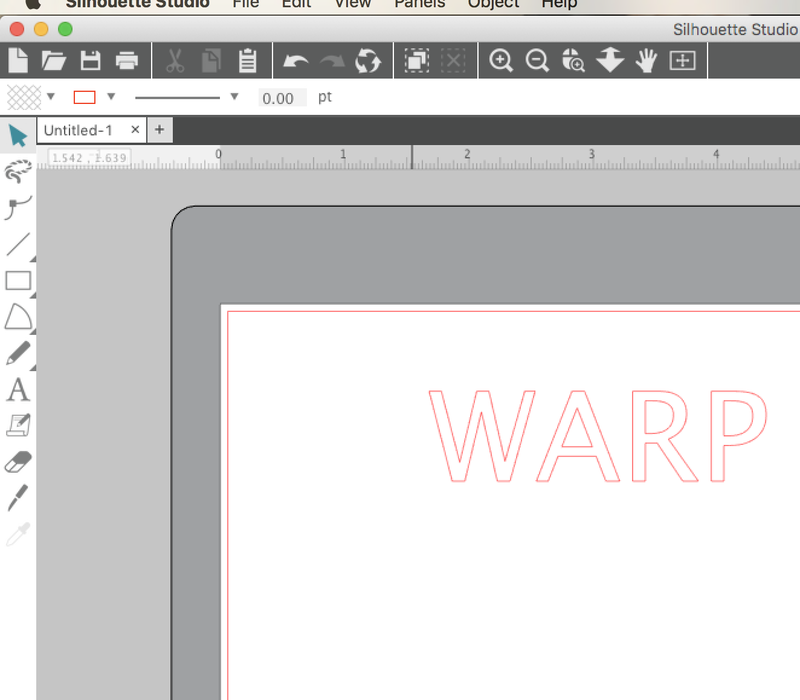 Click the second tab to open the Warp panel. 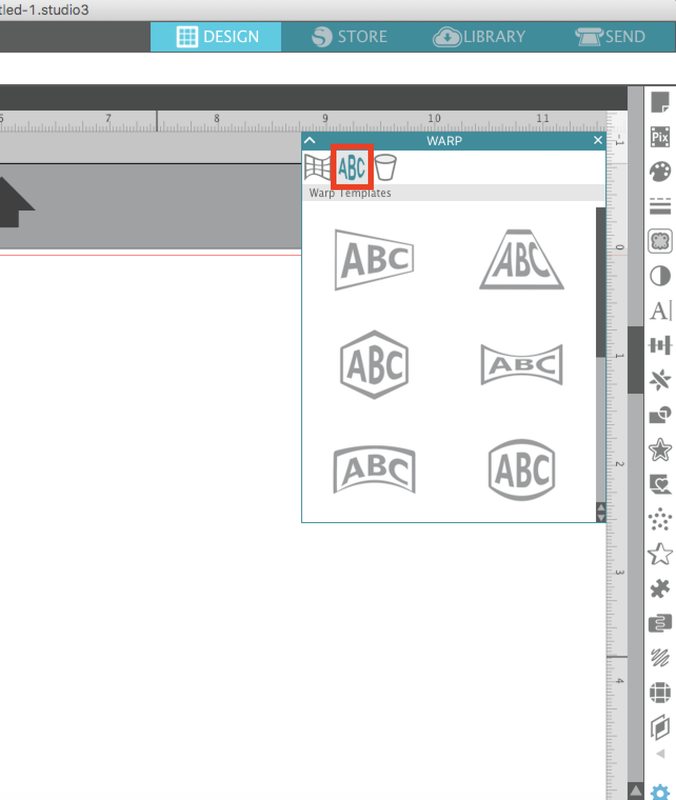 Next click the text tool on the left sidebar so you can type out a line of text. Make all of your text style selections from the Text Style panel. 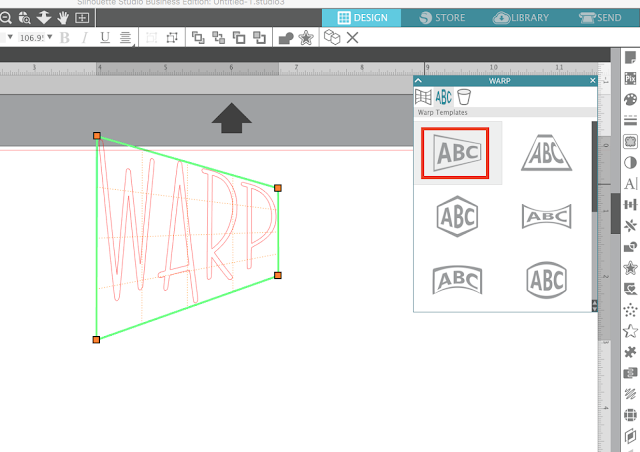 With the line of text selected click on the Warp template you’d like. The text will become warped and will get a grid around it. 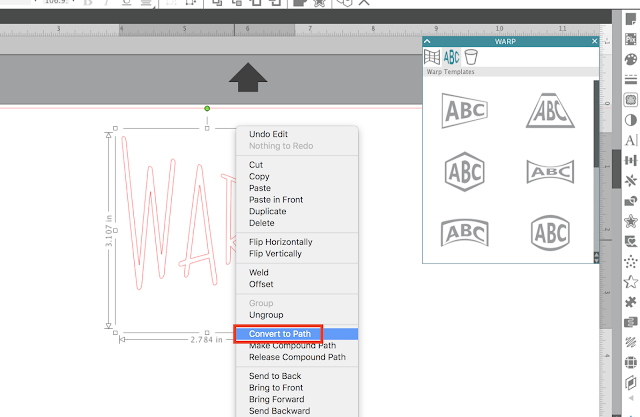 You can make adjustments to the warp by pulling any of the orange nodules, red or gray circles or green guides. Once your warp is how you want it, right click and Convert to Path to ‘freeze’ your shape. 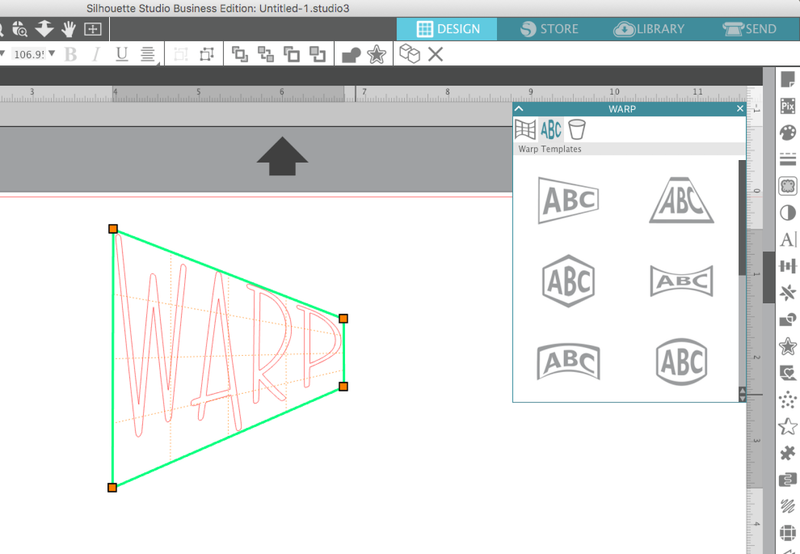 You can use the warp templates on designs as well. 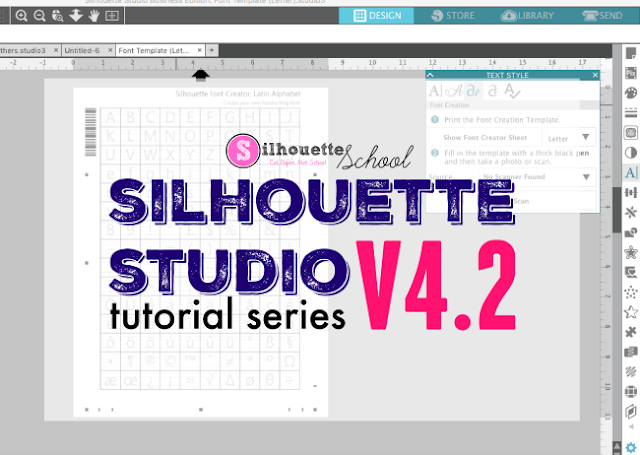 Check out what other new Silhouette Studio features are in the Silhouette Studio V4.2 update in the Silhouette School V4.2 feature series.